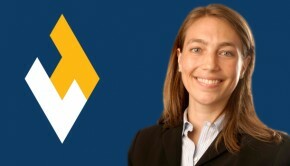 Professor Katrina Fischer Kuh presented her paper “Agnostic Adaptation” at the first annual Sustainability Conference of American Legal Educators at the Sandra Day O’Connor College of Law at Arizona State University (ASU Law) in Tempe, Arizona, on Friday, May 8, 2015. The conference was organized by the Program on Law and Sustainability at ASU Law. View more details about the conference.